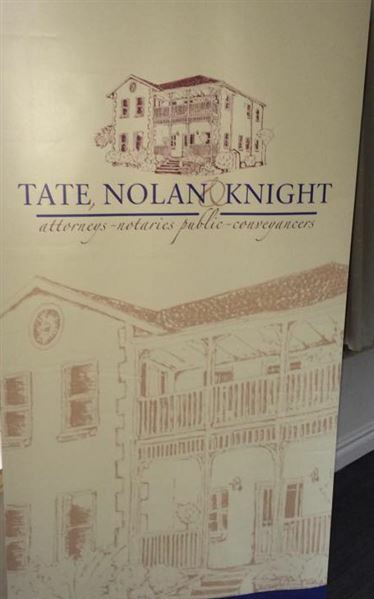 Our directors are Alison Tate, Neil Knight, Charmaine Schwenn and Tracy Ludwig, each of whom has many years of legal experience. Alison and Mike Nolan set up the practice together in 1989 and were joined by Neil in 1998. The newest directors are Charmaine Schwenn and Tracy Ludwig who both specialise in litigation. Jeremy Harcourt-Baldwin and Mike Nolan are Consultants to the practice. 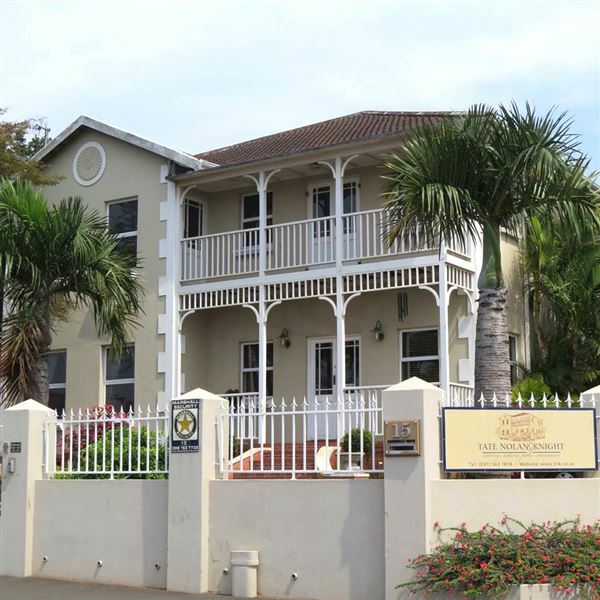 Our offices are conveniently situated in the heart of Durban North, off Broadway and immediately behind Kensington Square. For the safety and convenience of our visitors we have parking on-site and the property is fully-secured with electronically activated gates.